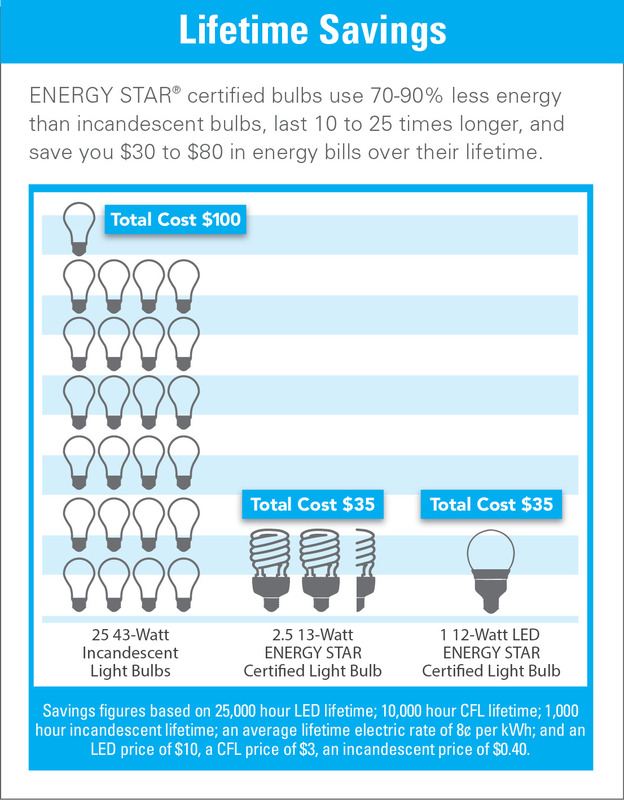 Temperatures are rising with spring already here and summer on its way, you don’t want your energy bill to skyrocket. Let Reliable Electric assist you with ushering in the summer days. These tips will help you prepare home’s air conditioner for what lies ahead. Have your air conditioner checked before summer. An HVAC tune-up determines if the unit requires any repairs. Taking time to speak with a trained professional will give you the peace of mind in knowing that your unit is using the minimal amount of energy. Controlling your HVAC unit when you are not at home is a bonus feature of having programmable thermostats. These thermostats allow you to regulate temperatures, at the desired times, in specific areas of your home. We suggest keeping the setting within five degrees of your normal setting; this helps reduce additional energy usage. During the warm weather months, your air conditioning system will frequently be used. To make sure your system operates efficiently, replace air filters monthly. A dirty or clogged air filter can disrupt the airflow and cause pollution inside of your home. Protect your HVAC unit from obstructions. Make sure shrubbery or branches don’t get into your system; it can hinder the HVAC’s performance. As a safety measure, keep plants, bushes, and other yard items at least a few feet about from the unit. If you find that debris is around the unit and blocking the airflow, clean the cage and vacuum out the dirt. To cut energy consumption, it is acceptable to have an awning or tree provide shade to the unit. Use ceiling or standing fans to circulate cool air throughout your home. Did you know? Proper air circulation keeps your home at an even temperature. Since heat rises to the ceiling or higher floors, fans help push hot air out of your home.